Ready to ‘Roo?! 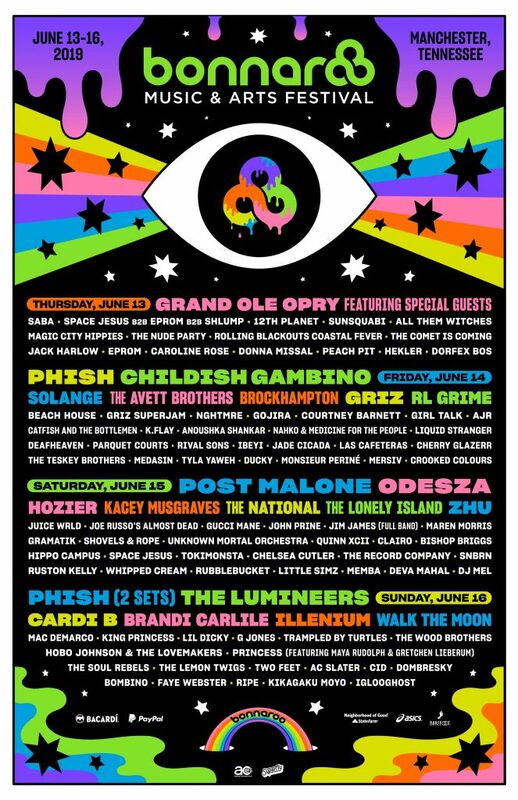 Ride in style between Nashville and the farm by bundling deluxe motor coach transportation with a GA or VIP pass to Bonnaroo 2019. Shuttles to Bonnaroo passes are now on sale! All riders will be sent a survey closer to the festival to choose their daily shuttle times Festival and Shuttle passes can only be redeemed at the shuttle stop immediately preceding the selected departure time. Passes cannot be retrieved at the festival itself. Note: This package is for the Bonnaroovian that already has a ticket to Bonnaroo 2019 but would like to ride the Nashville shuttle. There is no festival ticket included with this package. A: All shuttle passes are will call only. About two weeks before the event, we will send you an informational email regarding check-in, including how to go about picking up your shuttle pass. Upon arrival, the purchaser will present photo ID and receive a shuttle wristband for each pass purchased. Q: Where is the shuttle stop located? A: The shuttle stop is located in Nashville, at the Nissan Stadium. A: Yes, it does! **Please note, Shuttle Upgrade Packages do not include a ticket to the concert. Q: If I purchase a shuttle pass/ticket combo, can I pick up my festival pass at Bonnaroo and not ride the shuttle? A: No. If you purchase one of our shuttle pass/ticket combos, you must pick up your festival wristband at the shuttle stop in Nashville. Your wristband will not be available for pick-up at the festival box office, you must come to the shuttle stop will call in Nashville to pick up your festival wristband. Q: How long does it take to get to the venue from the shuttle stop? A: The shuttle stop will be located in Nashville. The ride from Nashville to Bonnaroo will take about an hour. Q: Where do I get dropped off at the event? A: Our shuttles drop off and pick up right near the entry area for the event. We will have more details regarding this in the informational email we send you closer to the event. A: Shuttles will depart promptly after the concert is over. We will wait about 30 minutes after the music ends for everyone to make their way back to the shuttle. Don’t worry, this is plenty of time if you leave the venue and make your way directly back to the shuttle. A: If you have lost an item on the shuttle please reach out to our Guest Services team at 888-805-8930 or email us at guestservices@cidentertainment.com. We do our best to make sure lost items are returned to their rightful owner. A: Sure! In order to accommodate this, the original purchaser must contact our Guest Services team at 888-805-8930 or at guestservices@cidentertainment.com to authorize an alternate pick-up person at least 2 weeks before the event date. This authorization will allow a friend or family member to pick up the pass on the purchaser’s behalf. All informational emails and correspondence will still go to the original purchaser and it is up to them to relay the information to the guest that is attending the event. 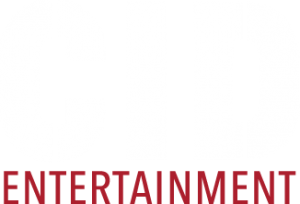 A: Feel free to hit us up at guestservices@cidentertainment.com or at 888-805-8930 with any other questions you may have and hey, if multiple people ask the same question, it will then become a FAQ and will be on this very webpage!